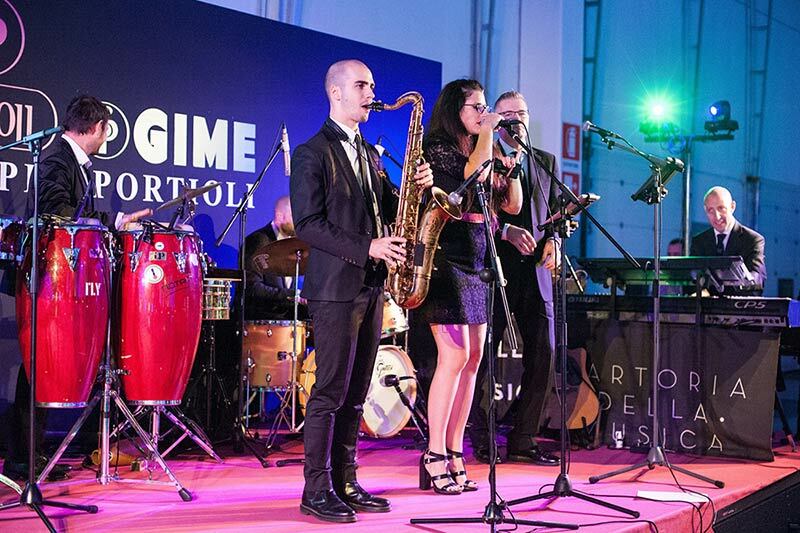 Sartoria della Musica is an organization who provide live music for moments which will remain with you for the rest of your lives. 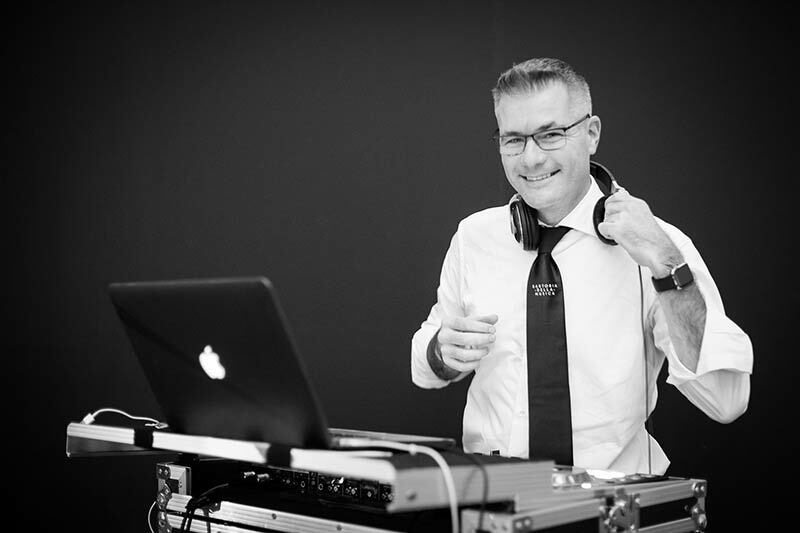 Our approach to creating the right music for your event is both personal and professional. 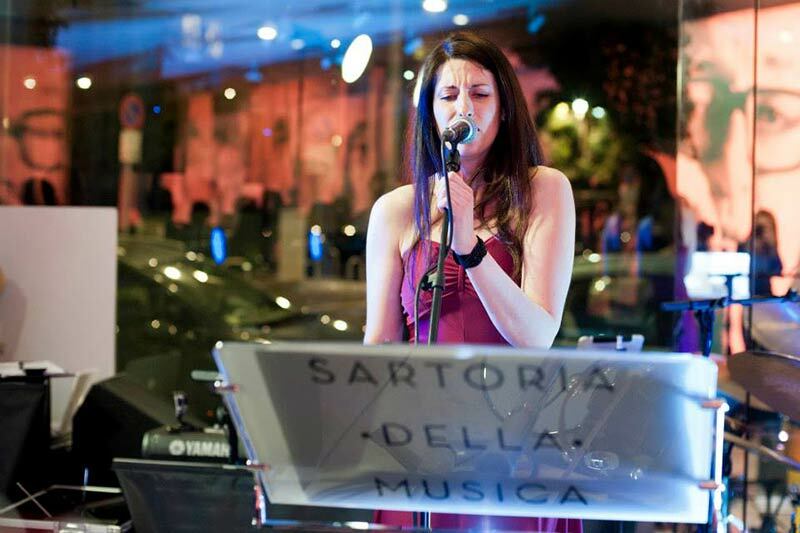 The event planners at Sartoria della Musica will carefully take into consideration your needs and wishes in order to obtain a unique soundtrack for your event. 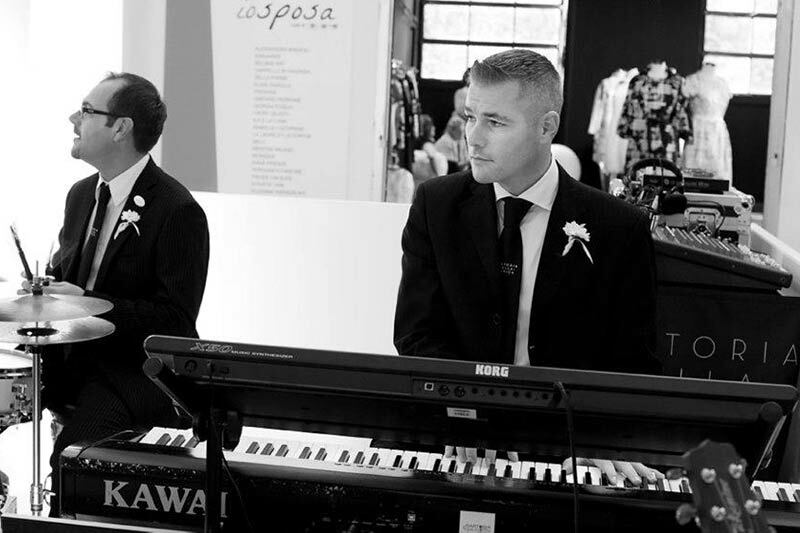 Our planner will take care of every musical detail leading up to your "I Do". 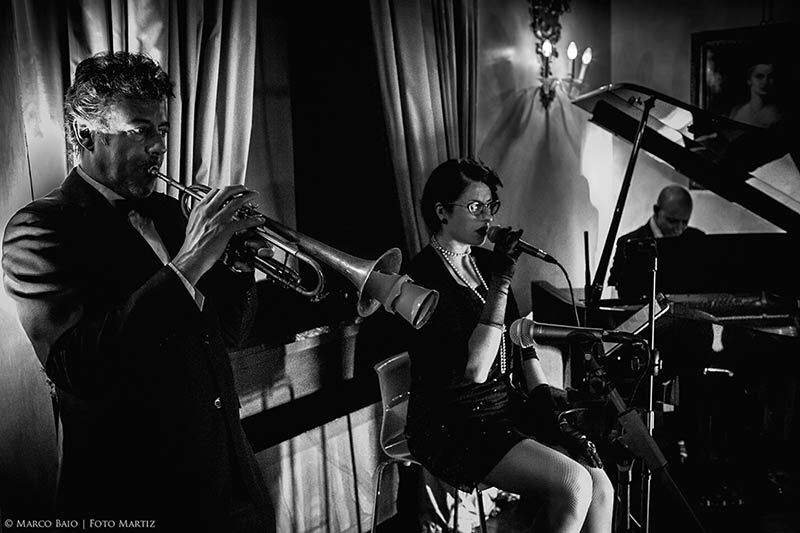 Whether it be a a jazz quartet to welcome the guests, a Gospel choir or a harp & violin duo for the ceremony, subtle background music for the reception or a rhythmic introduction into the evening entertainment, your wedding day will be made even more beautiful by a fantastic soundtrack to fit all special moments. 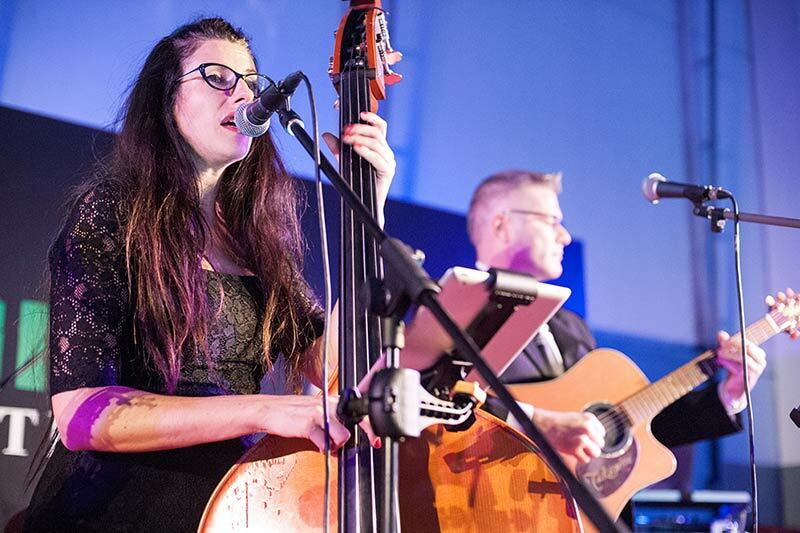 We may also play religious Jewish ceremonies in all Hebrew events. Our staff will take care of visiting the locations you have chosen in order to find the most beautiful backdrops for your music and we will provide an Event manager on the day to ensure that everything runs smoothly. 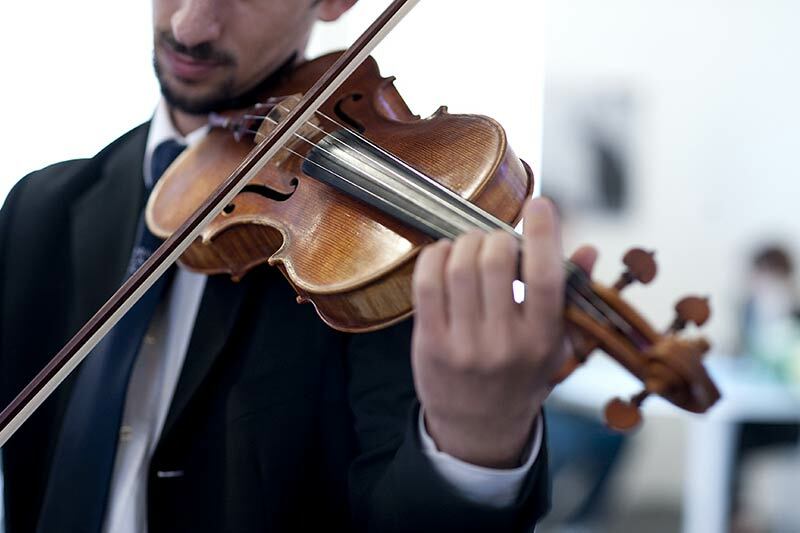 Our musicians cover all of Italy therefore reducing unnecessary trip expenses; only the Event manager will be based at the main Headquarters in Milan. 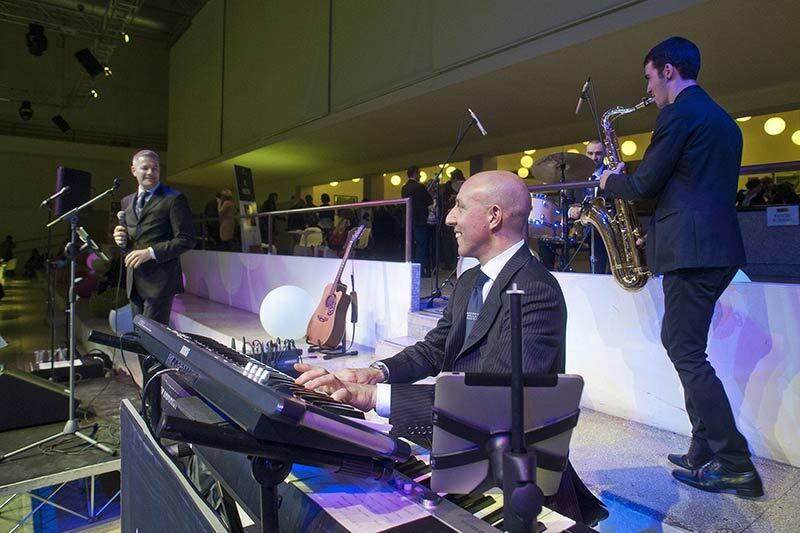 We can also provide audio, lighting and architectural systems to create the perfect atmosphere and the new Sartoria Wireless Party, the cordless headphones system for dancing outdoors without noise problems and times.